Packed with luscious photographs, this beautiful volume explores eight European estates that, despite war, taxes and the passage of time, have remained in the same families for centuries. Packed with luscious photographs, this beautiful volume explores eight European estates that, despite war, taxes and the passage of time, have remained in the same families for centuries. The photographs are redolent in atmosphere and the text is revealing, owing to the author's long friendships with the owners of these great houses. 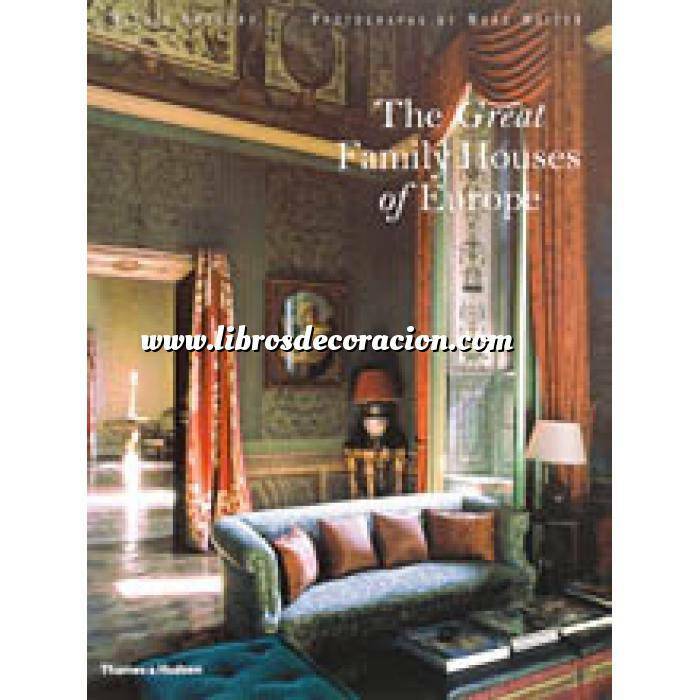 Offering an inside view of a highly refined way of life, "The Great Family Houses of Europe" reveals the secrets that kept these homes in private hands.